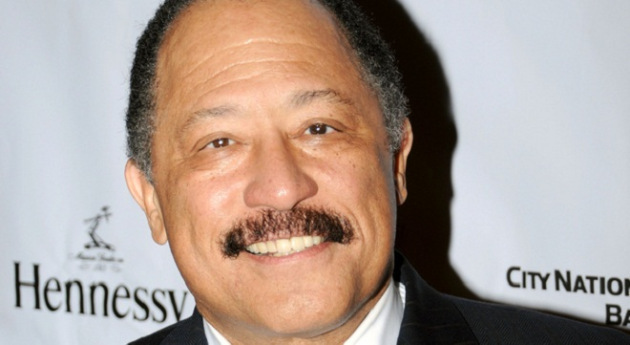 *Life after the cancellation of his nationally syndicated TV show took another downward turn for judge Joe Brown, who lost an election to become district attorney in Shelby County, Tennessee. According to reports, the former TV judge only got 36 percent of the vote while current district attorney Amy Weirich received 64 percent. Results from the election indicated voters were turned off by Brown’s strategy of launching personal attacks on Weirich. The attacks came after Brown was arrested briefly jailed in March when a Shelby County Juvenile Court magistrate found him in contempt of court during a contentious hearing. Brown is currently appealing the charges. Weirich, for most of the campaign, ultimately ignored the former Memphis Criminal Court judge’s personal attacks. A prosecutor for more than 20 years, Weirich was appointed district attorney in January 2011 and elected to the position August 2012. “We ran on our record. We ran on the work that I do as district attorney. Thank goodness the voters heard that message and sent the message to the politicians that we want quality candidates. We want people that are best suited for the job. We want hope over hate and inclusion over division,” Weirich told her supporters Thursday evening in response to Brown’s attacks. I know him. He’s an idiot. Memphis chose wisely.